Why do developers choose Akka? Why do you like Akka? 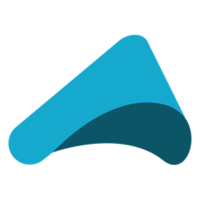 What are the cons of using Akka? What tools integrate with Akka? What are some alternatives to Play and Akka? we used akka as our concurrency system at talenthouse. had the chance to write several worker. we used both akka messaging and rabbitmq to communicate. quite a slick system, was fun writing it in scala. 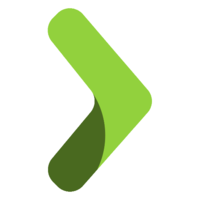 Akka powers our asynchronous document upload processor, handling e.g. tasks for OCR, thumbnail generation and document analysis.